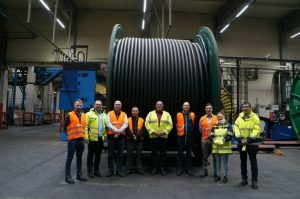 Triton Knoll is an important potential source of home grown renewable energy in the UK and which is now in construction, installing the onshore electrical system in Lincolnshire. 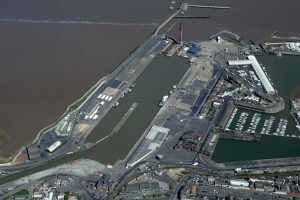 Installation of the offshore array and infrastructure is due to begin in late 2019/early 2020, and will be located 20 miles off the coast of Lincolnshire and 28 miles from the coast of north Norfolk. 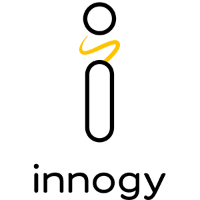 The project is owned by innogy (59%) and partners J-Power (25%) and to Kansai Electric Power (16%). Triton Knoll began onshore construction on 10 September, 2018 having achieved Financial Close at the end of August 2018, a Contract for Difference from the UK Government in September 2017, consent for the the onshore electrical system in September 2016 and for the offshore array in July 2013. Our website aims to keep you informed of project news, and provides information to help you take advantage of opportunities from the project as they emerge. If you are a supplier, you can register your interest in working with Triton Knoll on our Supply Chain page. 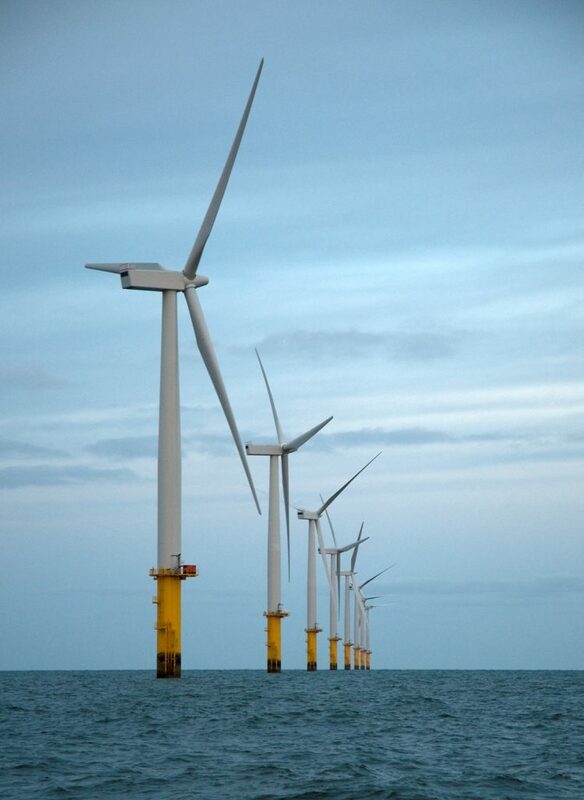 Turbines operating at Rhyl Flats Offshore Wind Farm.